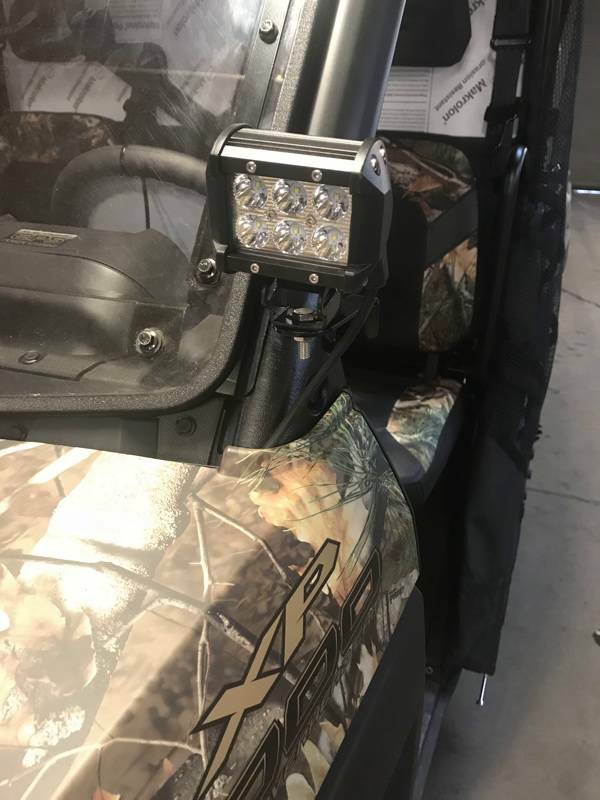 Does not include lights pictured. Mounts to the stock cage bolts. 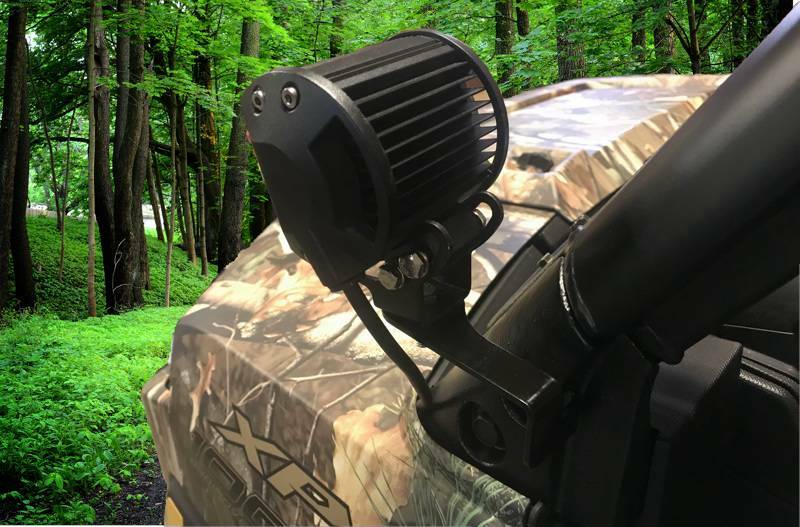 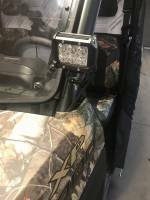 These brackets make adding Led Cube lights to your Ranger easy. These brackets install in minutes using the stock cage bolts. 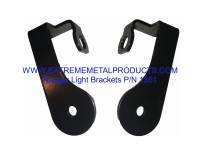 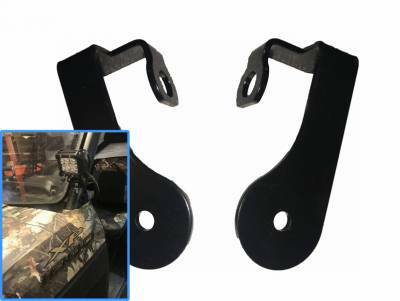 Set includes both passenger and drivers side brackets.